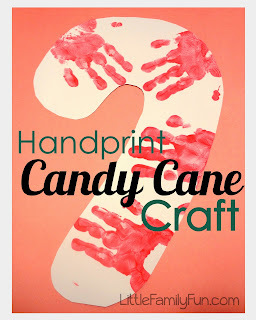 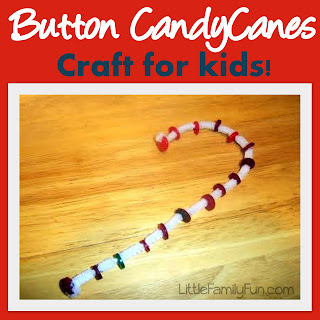 We did a "Candy Cane" theme during one of our preschool at home weeks in December. 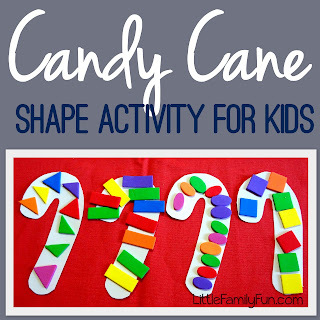 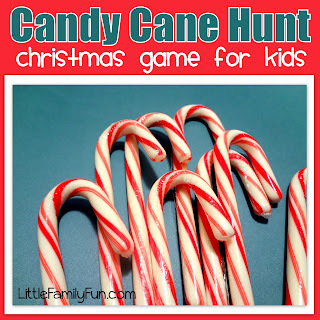 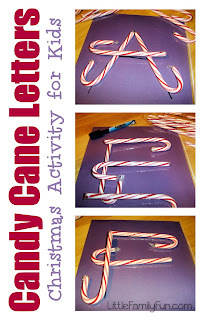 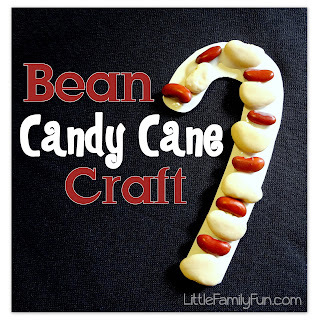 Here are the activities we did, as well as some candy cane activities we've done in the past. 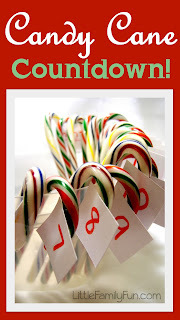 Click a picture below to see that post, or click HERE to see all these candy cane posts.